Implement a single system that connects all key business units to operate and grow your ITAD, Reseller or E-waste business by helping your staff achieve more. 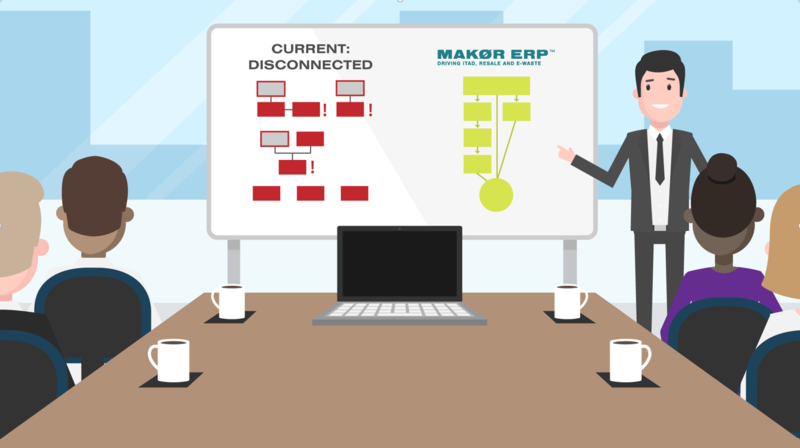 Companies in your space around the globe are able to grow and take advantage of new opportunities offered through utilizing the Makor ERP Platform. Work smarter with guided process flow and integrated data capture and decision tools. Better processing equals more accurate data. Know exactly what’s in stock and where it is. The market changes. Offer the services, revenue sharing, recovery options and transparency needed to compete. Sell services with confidence. Manage SLA’s and control production to ensure the job gets done right. 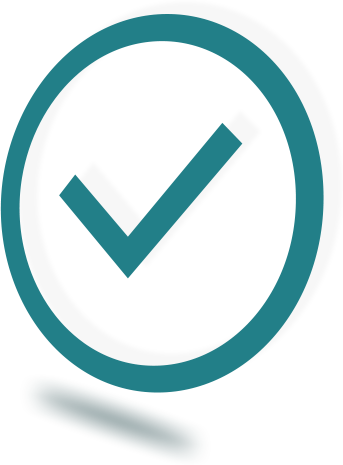 Demonstrate compliance easier with built-in reports and processes that ensure data accuracy and adherence to data security demands. 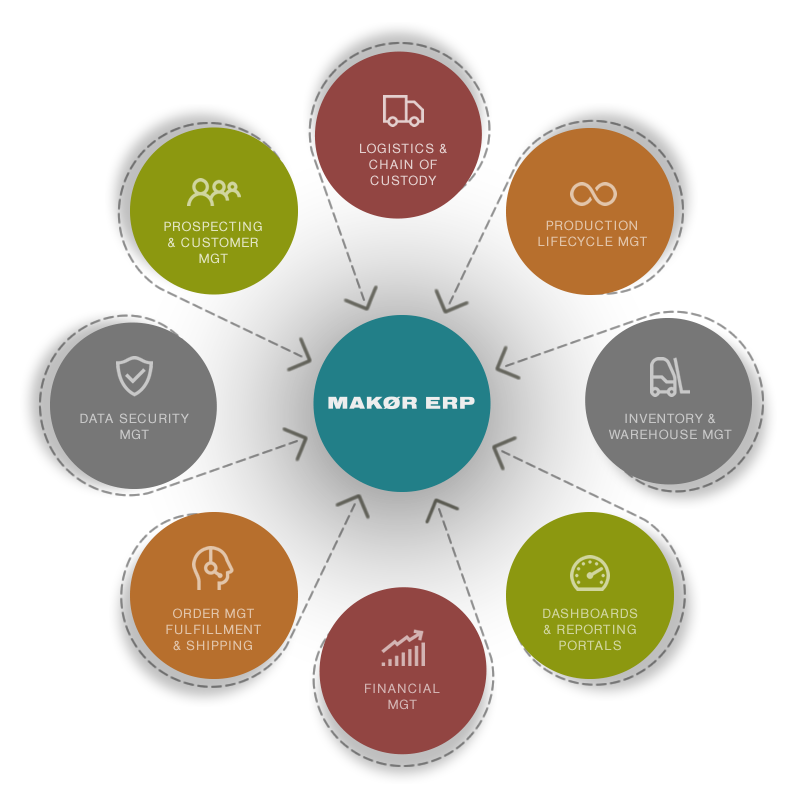 Makor ERP™ ITAD, refurb and e-waste recycling software provides state-of- the-art tools specifically to automate the complex process of IT asset disposition and e-waste recycling, from the start of the chain of custody process, through production, to resale. How can we rely less on the quality of labor and get better results? How can we sell if our inventory data is not reliable? Sluggish commissions reporting is demotivating sales…how can we make it easier? Our competitors seem to be able to deliver quality services for less…how? How can we spend less time generating reports and billing? Which of our customers brings in the most profit? MAKOR ERP™ is helping ITAD, refurb and e-waste companies (big and small) globally address these issues and more. Sign up now to receive the outline of the Top 30 Ways we are helping businesses in your space stay ahead.